The Pursuit All Seasons is comfortable, stylish and versatile for all weathers. 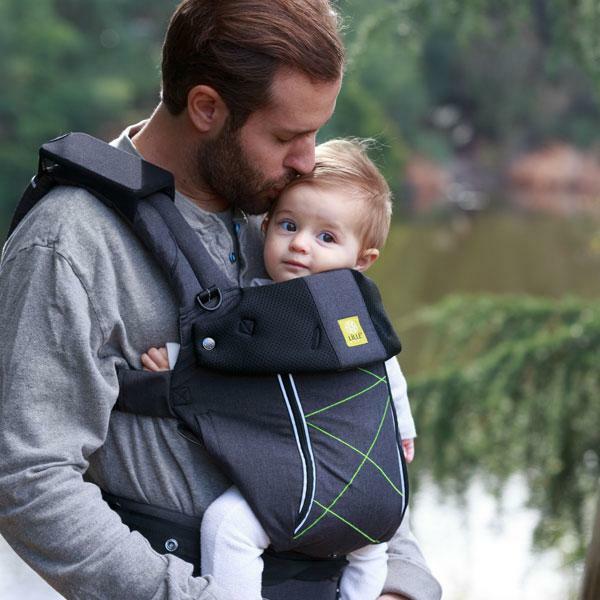 It features LÍLLÉbaby’s sleek signature style, functionality and comfort, with an added focus on safety enhancements. With its customizable comfort, temperature control mesh panel and water-resistant shell, the Pursuit All Seasons has you covered no matter where your adventures take you and your little one. This carrier also allows for safe baby wearing with reflectors on the front and back of the carriers as well as reflective stitching.